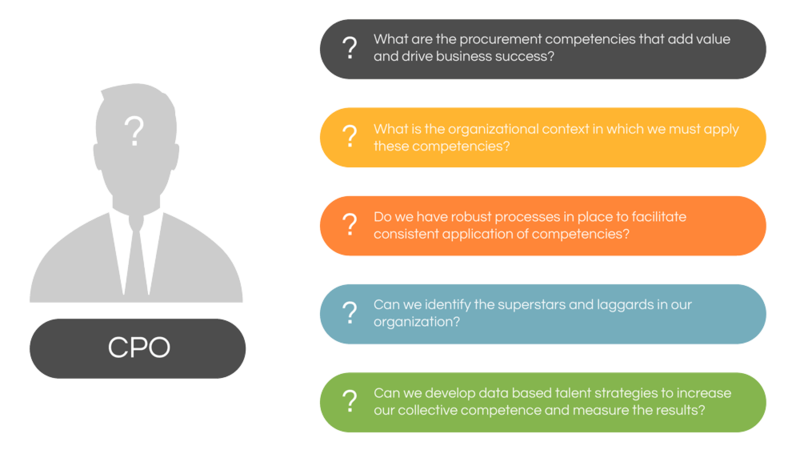 The procurement profession has long striven for excellence to increase its role and stature within the organization. 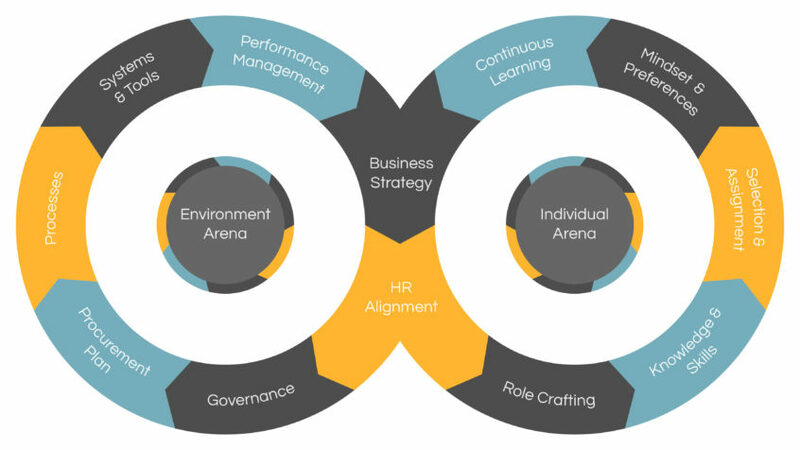 Herein, we provide insight into ‘The Twin Arenas of Procurement Excellence. 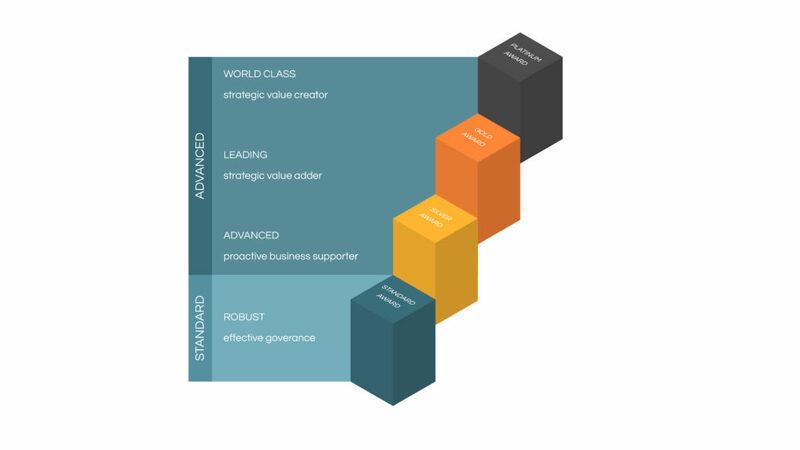 Our framework to achieve leadership in procurement and supply management. Procurement Excellence – Does excellence matter? Firstly, drives 133% greater return than typical companies. Secondly, it cut’s the cost of procurement by 20%. They calculated returns dividing spend savings by the total cost of procurement operations. Likewise, this advantage translates to $3.6 million to the company’s bottom line for every $1 million in procurement operations costs. 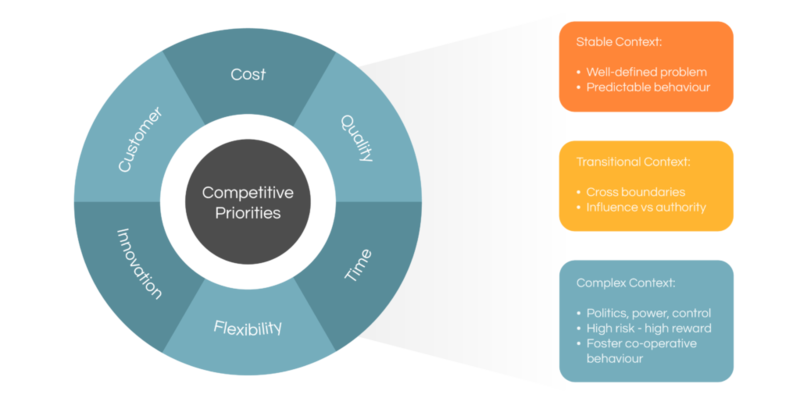 One universally accepted aspect of excellence is that procurement must align itself with the business priorities. So, it must be skilled in meeting these priorities. One business priority always present is the need to reduce cost and increase profits. 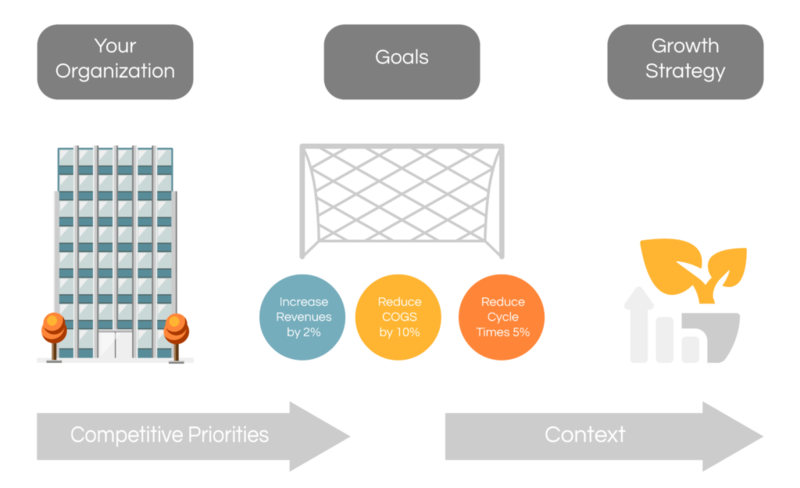 Most businesses have insisted that CPO’s focus on this metric above all others. However, many CPO’s have won hard-earned reputations for delivering savings but have still to win a seat on the board. The problem for procurement is that while the pressure to reduce cost never goes away; business cycles change. Also, increased global competition emerges, organizations grow through merger and acquisition, some even morph into entirely new businesses. When such changes occur, CPO’s must be able to respond in kind. 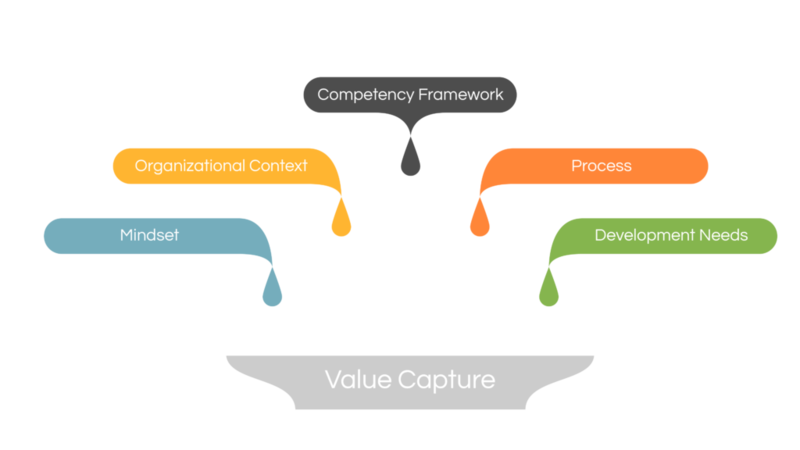 Delivering value in a downturn, enlarged organization, or in a completely different business altogether. They can only do this with influence. Influence extending to contributing to corporate strategy, new product development, marketing & sales strategy, and M&A activities. Procurement staff must understand the company’s business strategy, and its objectives. Also, they must gain an understanding of its business drivers. Also, CPO’s must be able to call upon a wide range of diverse skill sets to meet the changing needs of the business over time. Few are currently in a position to do so and risk the fate of the dinosaurs when their business changes. Therefore, CPO’s must carefully monitor the direction of the business and adapt the function to suit. Could you react quickly to operating at 30% lower capacity if an industry downturn engulfs your company? What strategies would you put in place? What would you do if a disruptive low-cost competitor emerges? If your company experienced a rapid growth phase, would your supply chain cope. What actions would you take? If your organization acquires a competitor, a much larger company, would your procurement organization measure up? Could you integrate the acquired staff easily, to ensure a stronger overall organization? If your business morphed from a manufacturing organization to a service-oriented company, would you have the required skill sets? Could you adapt to these changes by making decisions quickly, and maintain procurement’s business contribution under volatile conditions? Peter Smith also points out the impact of more personal issues on sustained excellence. The loss of a charismatic CPO or by changes at board level. However, we believe that this reflects a failure to embed Procurement Excellence into the organization. Instead, relying on a charismatic and influential figure who takes procurement along in their coat tails, but once gone the party is over. Individuals can only be as successful as their environment allows. So, if the business is not aligned, organization and governance structures are weak, then procurement’s performance will be limited as to what it can achieve. Individuals must have the right skills, mindset, and mandates to drive successful outcomes. Additionally, they need the necessary development and promotion opportunities to retain them. According to AT Kearney, excellence comes from the sum of the category, team, and supplier excellence. However, this fails to consider the environmental arena. Critical to these dimensions are talented employees. Procurement leaders are three times more likely to spend at least 70% of their staffing costs on strategic roles rather than operational. 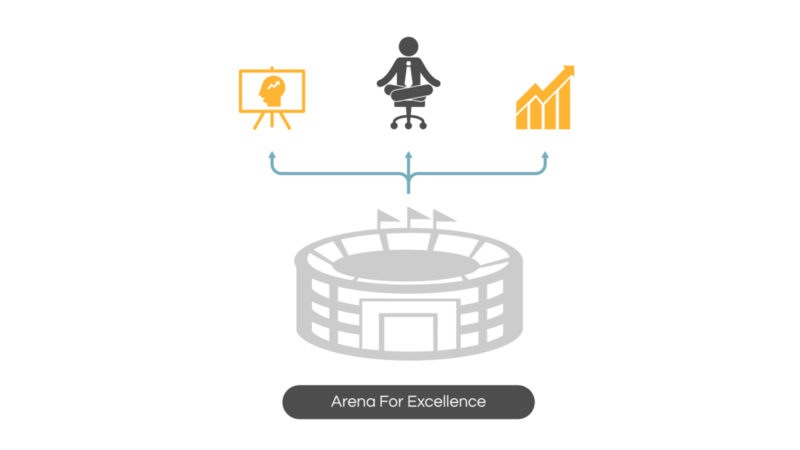 Together, the twin arenas of excellence provide a roadmap to make sustainable changes. What does Achieving Procurement Excellence Mean? Achieving the ‘Standard’ level of excellence signifies that you have the governance mechanisms in place for effective supply assurance and compliance. Achieving the ‘Advanced’ level of excellence signifies the value, you can deliver your organization. There are three advanced levels. Silver, Gold and Platinum. Firstly, achieving excellence signifies that your team has all the skills required to deliver on the business strategy. Secondly, that you manage your talent pool to ensure you have the right skills for the future and for sustainable success. Together, the Procurement Excellence Program and the iProcure Platform provide the only independent, comprehensive, and procurement-specific assessments of their kind. 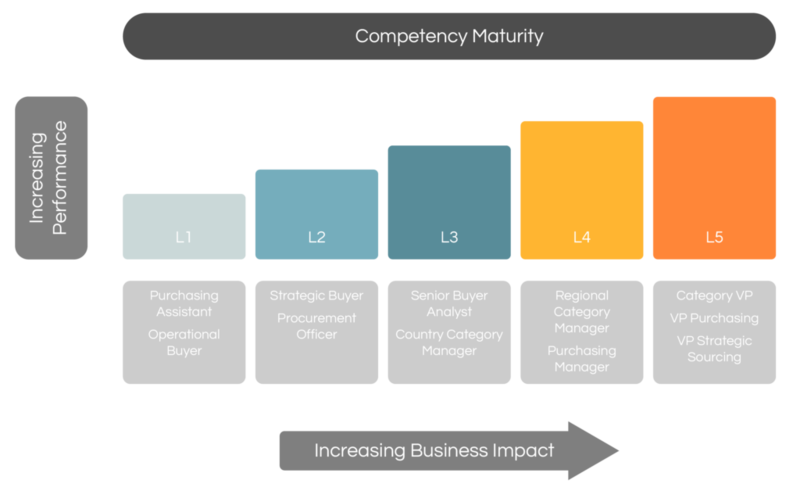 Providing two powerful tools in building your procurement capability to deliver results and gain credibility with senior management. Generating stronger buy-in and investment for systems and staff. CPO’s must choose where to invest. However, regardless of the choices, the Brave CPO will always strive for excellence. Moreover, adopting the pursuit of excellence as an ideal will generate innovations in the supply chain and better outcomes. By promoting and celebrating excellence, CPO’s will enhance the contributions their function already makes. Meeting the challenges of the organization and the individuals in it. CPP can support you in your initiatives to close identified gaps and enhance your team’s procurement maturity. Contact us to learn more about our Procurement Excellence Program and the iProcure Platform.